Clean water is the most fundamental component of good health, and it’s a desperate need for residents of a particular Southeast Asian country. BGR partners are drilling 26 wells in needy areas of this nation, where people have little access to clean, safe drinking water. The wells will not only provide potable water but they will also create opportunities to educate locals about sanitation. Please, pray for those working on this project. Pray the Lord will call two well drillers to join this team. Each worker needs the strength and ability to complete the work, as well as the desire to minister. 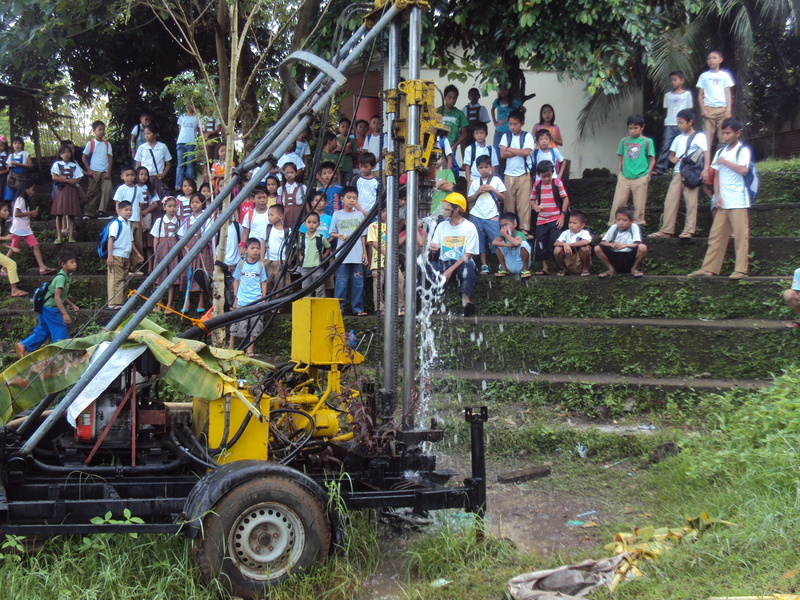 Pray the team’s old, well-drilling equipment will continue functioning. Pray more believers will be available to follow up in the villages after the well-drilling teams move on to other communities. Pray these well-drilling projects will impact people and draw them toward the Water of Life.